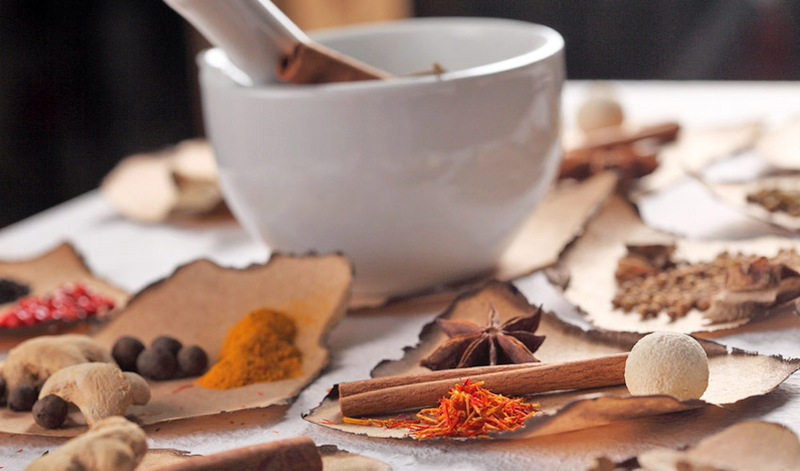 You are here: Home / Featured / Herbal Medicine / To Go or Not to Go Herbal? Many people nowadays are turning to organics and naturals otherwise known as herbals. The rising popularity of herbal supplements has created a new fad if not a new health lifestyle. But before you join the bandwagon, here are some things you need to know about this mean, green dietary supplementing machine. According to the definition set by food and drug administrations in different countries, drugs are chemicals that can prevent, prolong the life, treat other effects of a health condition, improve the quality of life, and/or cure ailments and diseases, or alter the function of any part or chemicals inside the body. These drugs have approved therapeutic claims. For example, paracetamol is a drug given to bring down the body temperature in fever. Ascorbic acid is indicated for the treatment of scurvy. Iron supplements are given to treat mild cases of anemia. Herbal supplements are not classified as drugs but as dietary supplements. The main difference is that they do not have approved therapeutic claims unlike in the case of drugs. Moreover, dietary supplements could either contain vitamins, minerals, herbals, or amino acids, all aimed to add to or supplement the diet of an individual. They are not intended to be taken alone as a substitute to any food or medicine. Most of the manufactured medicines we now have once came from animals and plants. Through the years, chemists isolated the life-saving or life-curing components and separated them from the harmful ones. This lead to the further drug research and drug development that lead to the production of a different variety of drugs for many ailments and conditions from synthetic sources. But still we have semi-synthetic drugs, as well as drug that more or less approximate more natural composition. Since herbal supplements are made from a mixture of crude herbs reduced into powder or gel form, and later on packaged as tablets and capsules, there is a possibility that life-threatening or at least body chemistry-altering components are still present, thus the expression of concern from the medical community. Is there a growing concern with the use of herbal supplements? Yes. With the rising popularity of using and consuming anything herbal or organic is the proliferation of fake herbal supplements that threaten to endanger lives. If thats the case, then why are herbal supplements given drug administration approvals? One way of ensuring the safety of the people is to have all candidate drugs, food, drinks, and dietary supplements registered with the proper authority. Otherwise, they would pose more risk with these things being sold in the black market for a hefty sum. We could ensure the quality and safety of herbal supplements if they get proper classification with the food and drug administration. Moreover, people may be able to file the proper complaints in the event a worsening of health condition is proven to be linked to the use of a particular herbal supplement. Is using herbal supplements worth the risk? First of all, clear your condition with your doctor. Ask him/her if taking a particular herbal supplement is safe given your health condition. People with heart, liver, or kidney trouble or malfunction, are usually not advised to take these, or at the minimum is to take these herbals in minimum amounts. All substances pass through the liver and kidney to be processed and filtered respectively. Kava, which is used to relieve people from stress, has been pulled out from the Canadian, Singaporean, and German markets because it contains substances that cause liver damage. Certain herbals such as Ephedra used for losing weight, contains chemicals with heart-inducing effects that can increase heart rate, which in turn can exhaust the heart and cause heart attacks in several documented cases by the American Medical Association. No matter how the product pamphlet or the label of the bottle sounds about how it has been found to be helpful in certain health conditions, these herbal supplements are not therapeutic. So do not substitute these for the medications prescribed by your doctor for the treatment of certain diseases, or for the maintenance of blood pressure, lowering of blood sugar and cholesterol, and fight off infections.